Northport now a container port. The first container only shipment has left Northport signalling a new era for the companies Marsden Point operations. 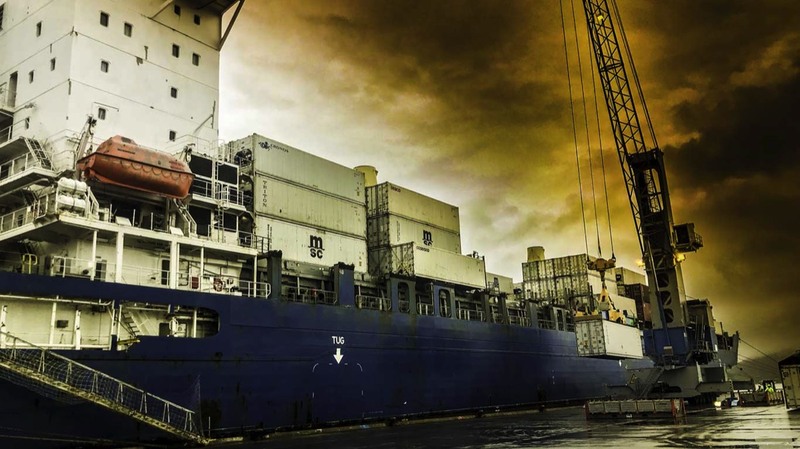 The containers were loaded aboard the container ship Bomar Rossi for delivery on a new direct shipping service between Whangarei, Brisbane and Singapore. Northland kiwifruit growers and exporters of manufactured timber products are some of the early adopters of the service to benifit from the service. Northland's $40 million kiwifruit industry will take more than 500 truck and trailer trips off the road south of Whangarei, and boost profits for the people who grow the fruit for export. The service is available to any business looking to import or export using container shipping.